No fim do ano é sempre bom organizar tudo melhor para começar o Ano Novo bem! 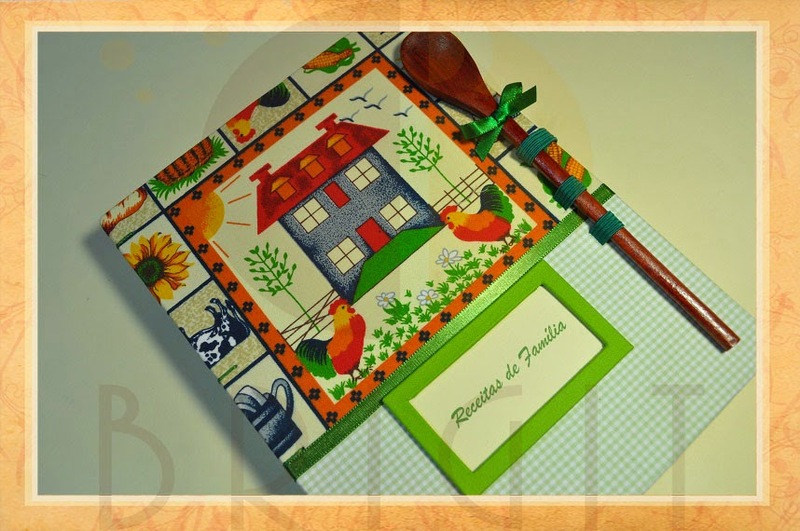 Que tal começar pelas receitas anotadas em papéis avulsos e escreve-las num Livro de Receitas 'fofo" como este? 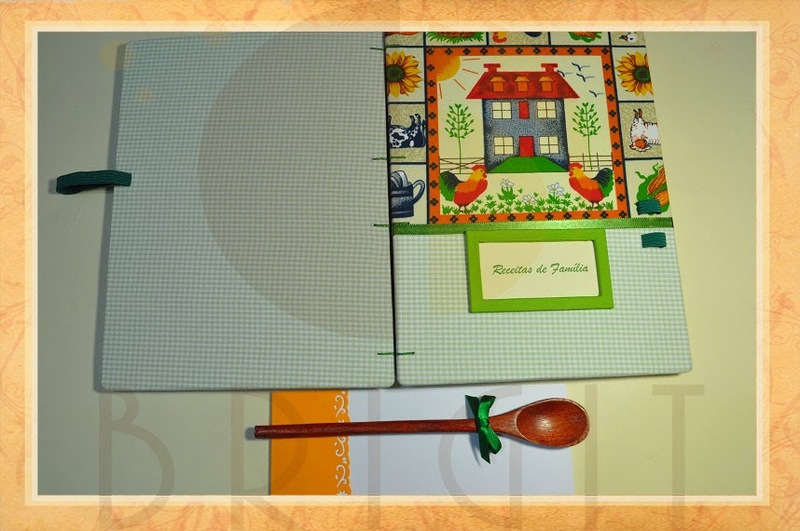 A capa frontal é em tecido 100% algodão estampado com motivos de Casinha de Fazenda; a capa posterior é em tecido de algodão quadriculado verde e branco. The end of the year is always good to organize stuff and start the New Year well! 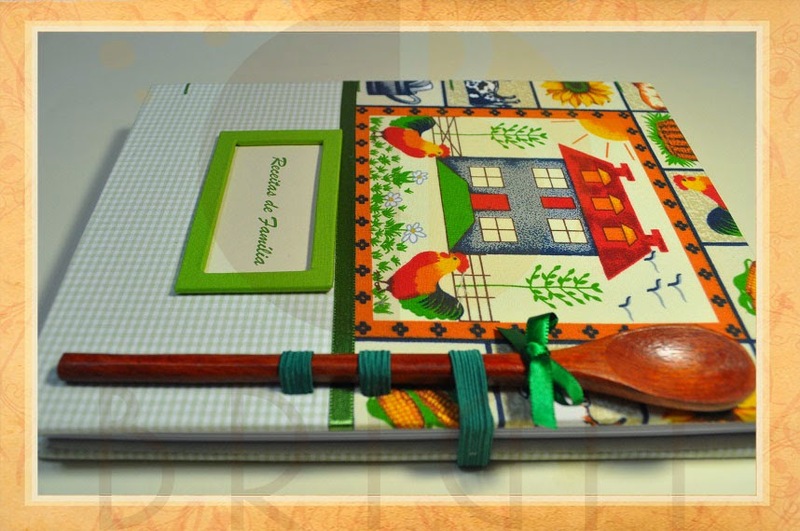 How about writing down the recipes that are in loose papers in a "cute" Cookbook like this? 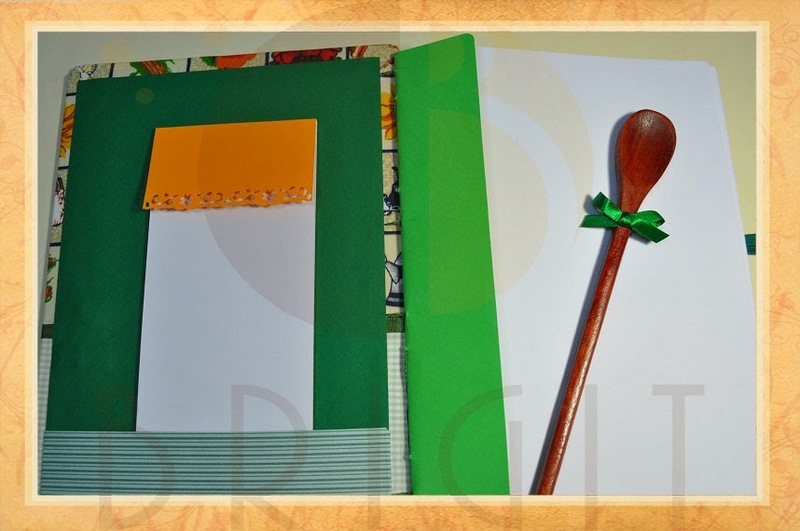 Each book measures 17cm x 22.5 cm, 3 cm thick and 450 grams in weight. 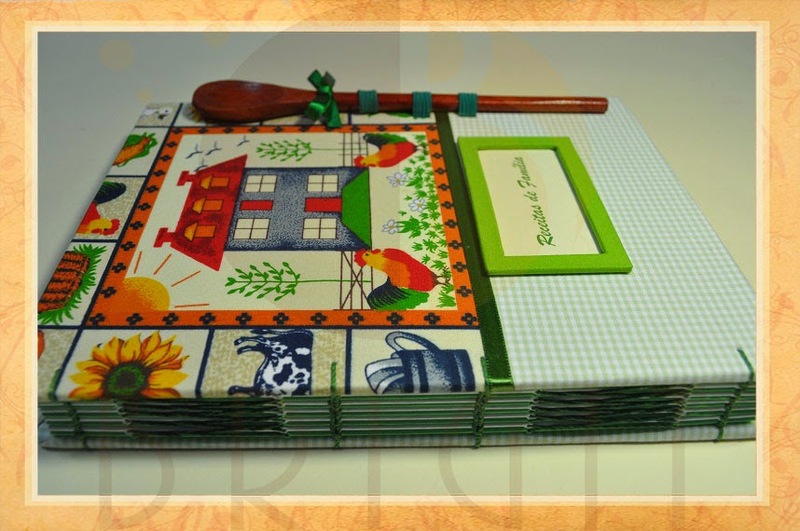 The front cover is woven 100% cotton printed with Farm Cottage design; the back cover is green and white checkered cotton fabric . 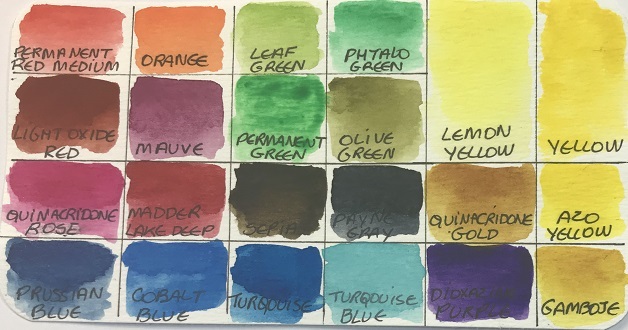 The Guard Sheet is also in Color Plus, color matching with the cover. 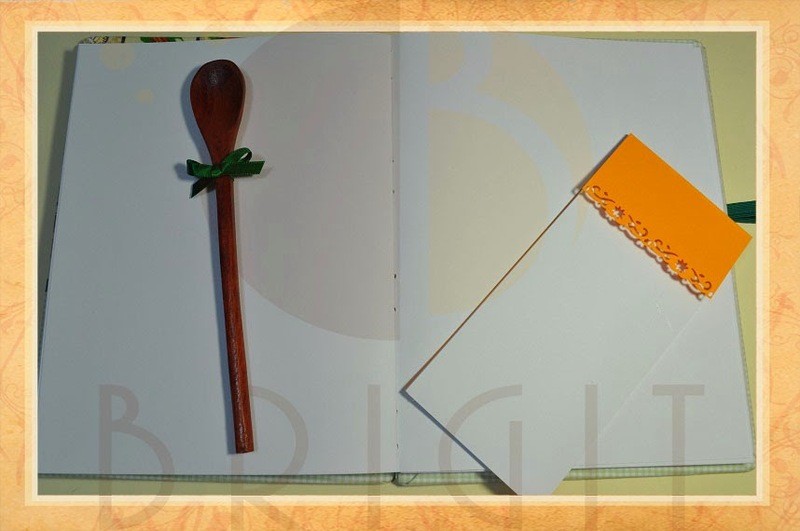 Inside the front cover is a fitting pocket for loose papers, and also a notepad to jot down some recipes and then write them later in the book. Full 360º opening, allowing the book to stand.